Ferry Corsten presents Gouryella - Venera [Vee's Theme] Lançamento! 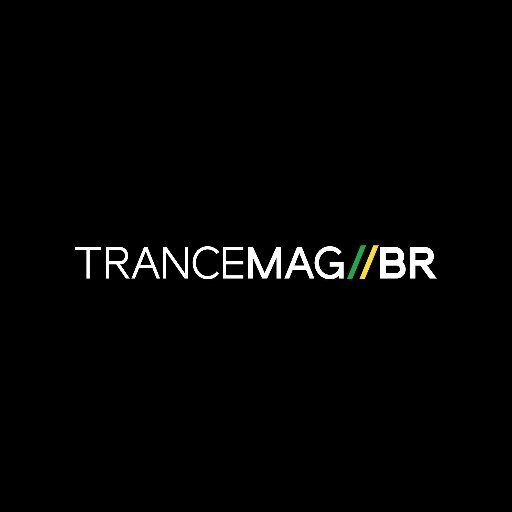 - Trance Mag Br // A revista do trance no Brasil. Ferry Corsten presents Gouryella – Venera [Vee’s Theme] Lançamento! Tocada em Miami (Ultra 2017) Gouryella lança a música VENERA (Vee’s Theme). A mágica continua nas mãos do gênio Ferry Corsten. Gouryella vem balançando os corações de multidões por todo o mundo. Confira a mais nova preciosidade de GOURYELLA! VENERA!!! For many music fans the art and craft of the album has been lost to a digital age, for others the vision of a concept album often lacks that atmosphere-enhancing quality. Dutch electronic music producer Ferry Corsten is an artist who shares this view. It is a view that has led him to complete his fifth and, by his own admission, most ambitious artist album to date. A true concept album conceived by a wilful passion to recode how the music delivers its story, “Blueprint” is a new album that its architect sees as being “greater than the sum of its parts”. 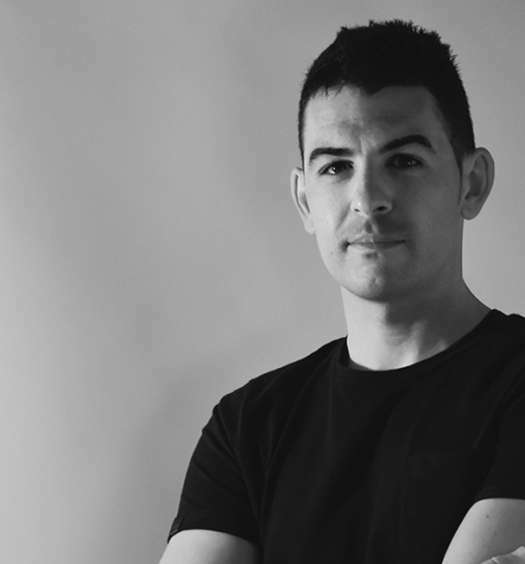 “Blueprint” also features the brand new Gouryella anthem, Venera [Vee’s Theme], which was premiered by Corsten on Ultra Festival in Miami, March 2017.